Vamiali's gallery was founded on January 2004 by designer and curator Sofia Vamiali and artist Dimitra Vamiali. 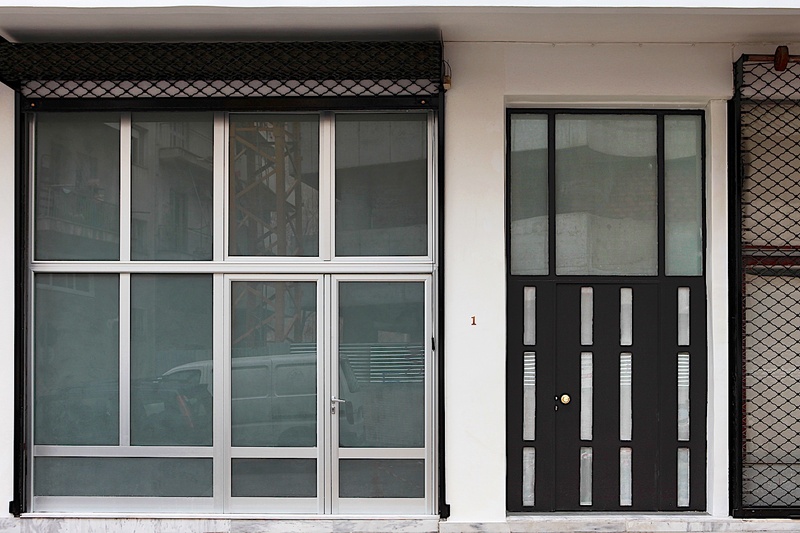 It is located in a four storey newly renovated and expanded building in central Athens and was the first contemporary art gallery in Metaxourgio district. Its programme includes solo and group exhibitions of emerging and established contemporary international artists along with a series of curatorial projects and parallel events initiated by curators, art-connoisseurs and guests.